As it had been reported in the past, Murray emphasized that “football has been my love and passion my entire life. The Oakland Athletics gambled early on Murray to become a MLB star. Now it appears that draft pick was a waste. And despite Billy Beane’s claim that he wouldn’t “take the pick back for a second, one wonders if others around MLB will be wary about making a similar move in the future for ball players who excel in football. Clearly, this decision is a huge disappointment to MLB on the whole. The A’s did everything they could to convince Murray to play baseball before he declared for the NFL draft. MLB itself was reportedly even willing to bend some rules to help Oakland convince Murray to commit to baseball. Obviously that didn’t happen. The allure of football, and the projection that Murray will be a first-round pick, were far too strong an aphrodisiac for the young man to ignore. The NFL has long been America’s top sport. 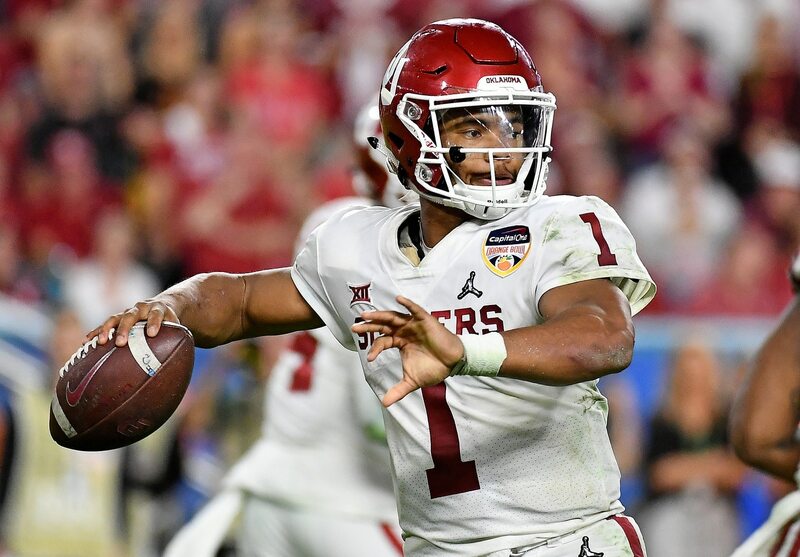 Kyler Murray’s decision just magnifies that even more.